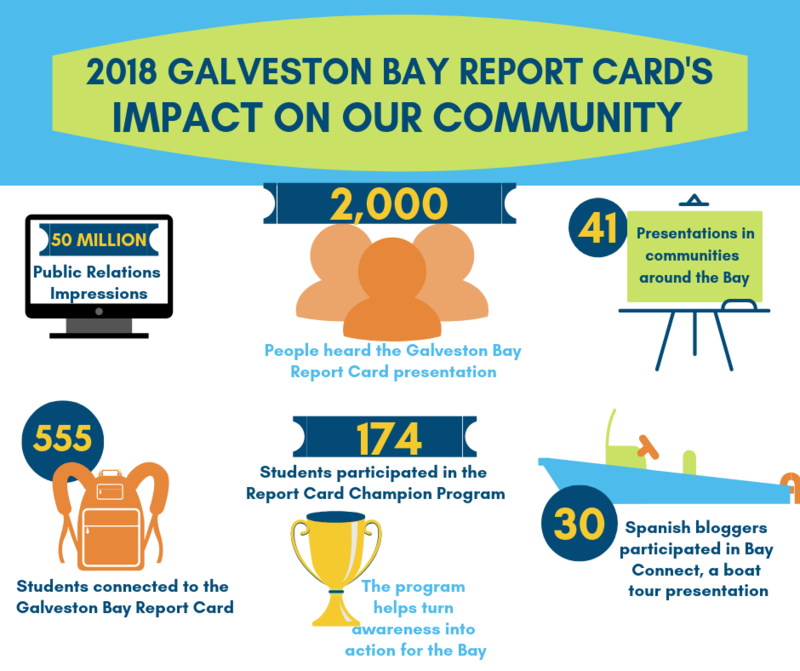 Now in its fourth year of publication, the Galveston Bay Report Card is a resource for environmental information and action for the greater Houston and Galveston communities. 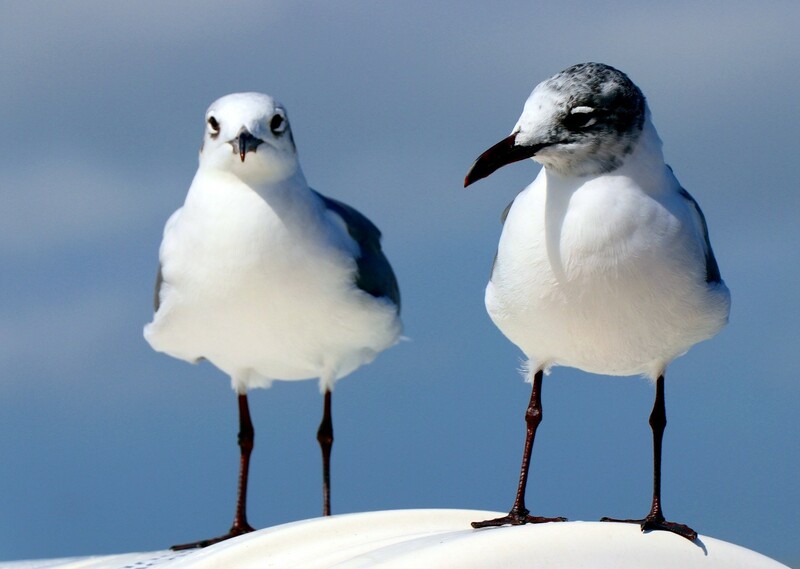 The Galveston Bay Foundation, in partnership with HARC, provide this vital community resource to better understand the overall health of the bay and connect citizens through education, awareness and action. 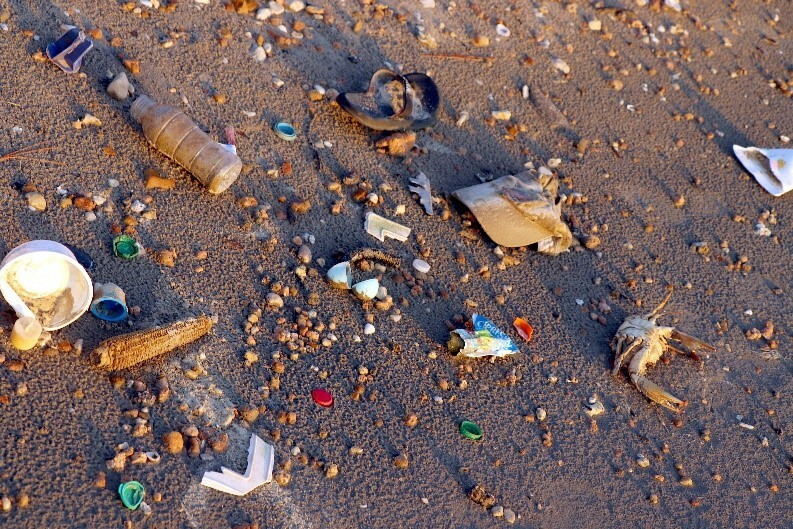 Last year we dug deeper into stories about seafood safety, birds, water quality, and trash. We discussed how the 2018 Report Card shows improvements in water quality, toxics in sediment, and oil spills, but blue crabs and trash need to improve. We discussed how important year-round monitoring is to understanding the resiliency of Galveston Bay to natural events like droughts, floods, and hurricanes like Harvey. The study also provides a resource for research scientists on how the long-term impacts of these events affect the region. 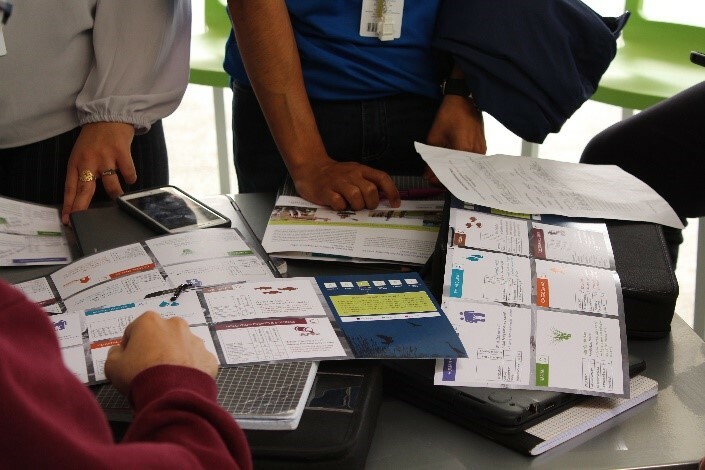 A huge part of the Report Card’s success is sharing the findings with the greater community and region. Throughout the year, the Galveston Bay staff reached over 2,000 people with presentations. The staff also toured the Bay with 30 Spanish-language bloggers and armed 174 Report Card Champions (cover story coming soon!) with tools to become conservation leaders. Most importantly, we turned the focus on YOU. Ways to get involved include: Volunteering for water quality, beach and roadway trash cleanup, and oyster recycling. All these actions make a positive impact on Galveston Bay. One of the primary goals for 2019 is turning awareness into action. The cultivation of community conservation awareness begins with understanding the community itself. With that cultivation comes the hope that awareness will lead to action for the preservation and conservation of Galveston Bay. 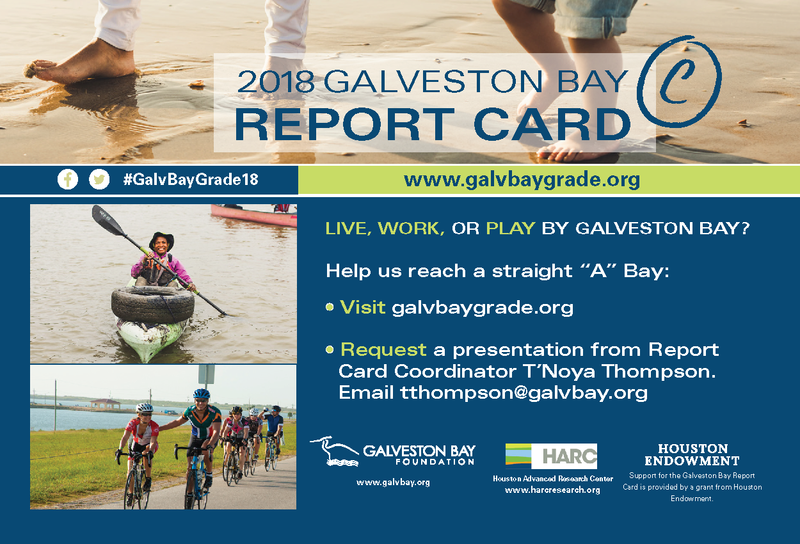 Do you have an interest in a presentation about the Galveston Bay Report Card? Please contact Report Card Coordinator, T’Noya Thompson for more information at tthompson@galvbay.org or 281-332-3381, ext. 223. Research for the 2019 Galveston Bay Report Card is currently underway. The Galveston Bay Foundation, Houston Endowment and HARC, hope to continue the study and help communities better understand the health of such an important environmental and economic entity. We #loveourbay and are proud to be in partnership to create this community resource. Cover Story 2018, birds, fish, oysters, trash, water quality, what you can do. permalink.